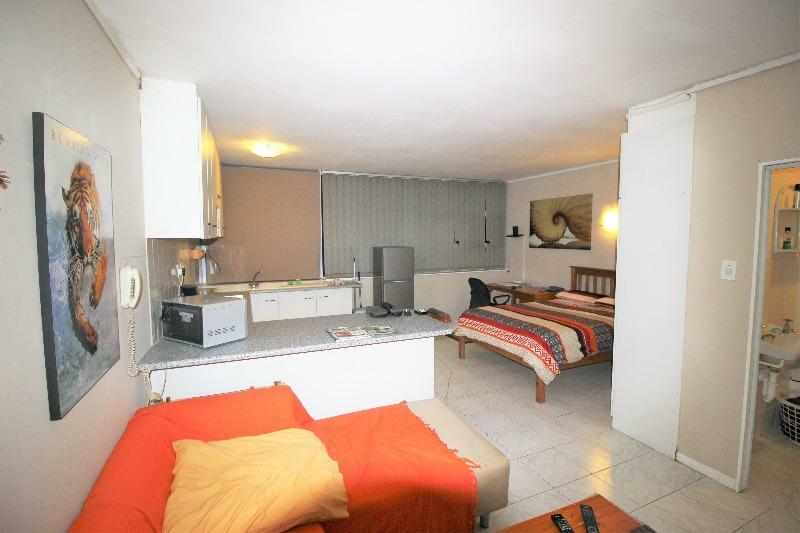 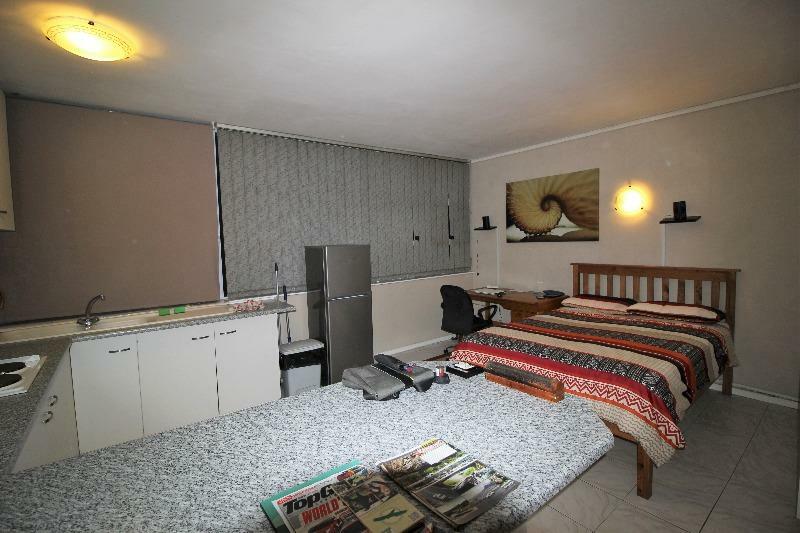 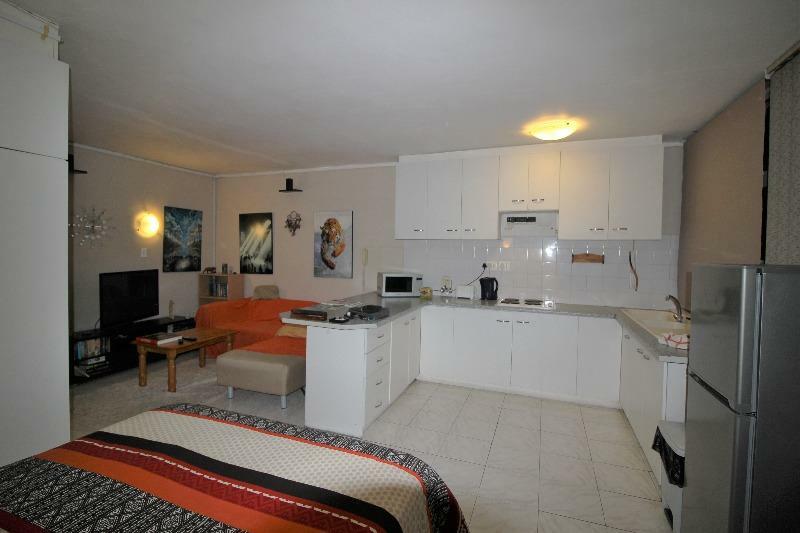 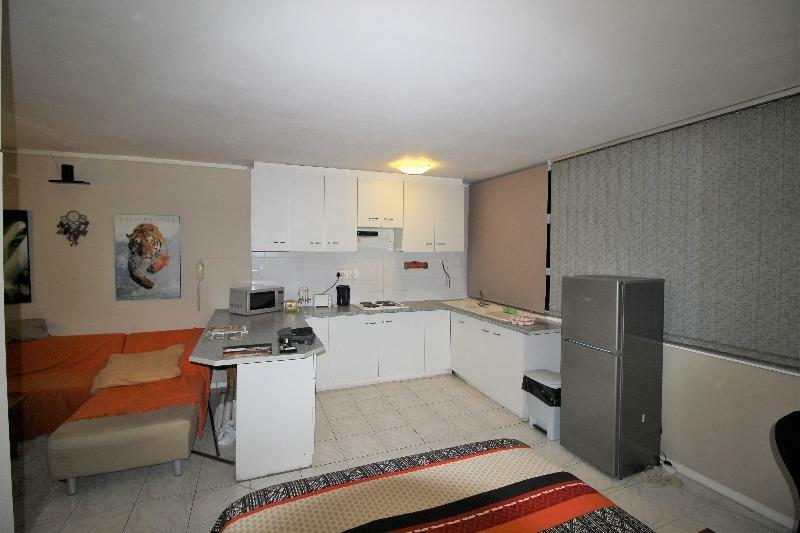 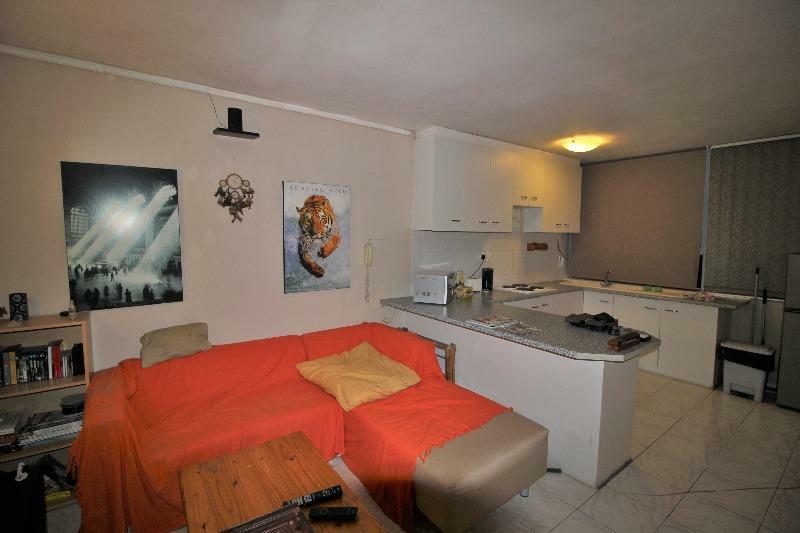 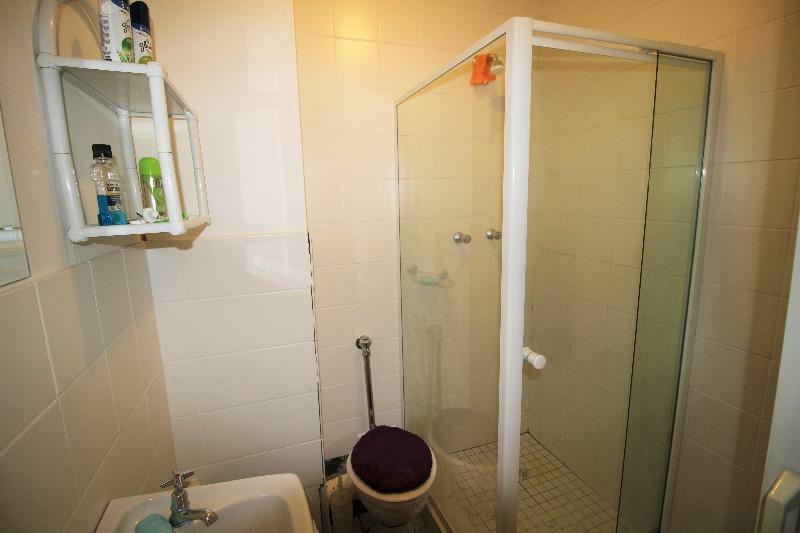 Lovely studio with parking bay in a secure block with sound financials and a well-run body corporate. 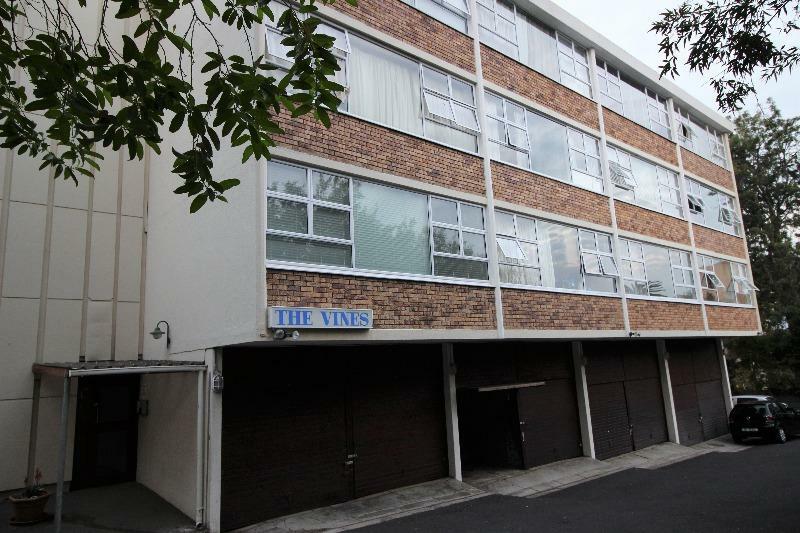 Perfectly positioned… walk into Chelsea Village to visit the restaurants, decor shops & popular Café Verdi and a stone’s throw to Constantia Village, Virgin Active and access onto the M3. 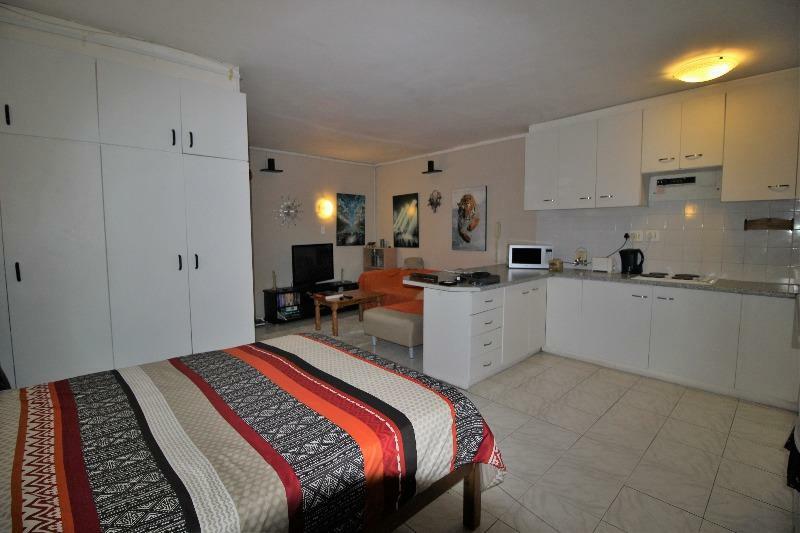 Ideal accommodation for medical staff from Victoria Hospital or Constantiaberg Medi Clinic.